Ajit Kamath is in the profession of Facilitation, Training & Speaking out of choice. He is a qualified lawyer, comes from a business family, worked in a Consulate and yet preferred to transition in the field of training as he believes that ‘he can make a difference’. Cos it’s the day earlier! It brings a lot of cheer! the excitement and the happiness the world showers! Cos it the day before your birthday! Since the ages that I can remember, the excitement starts actually a day earlier! 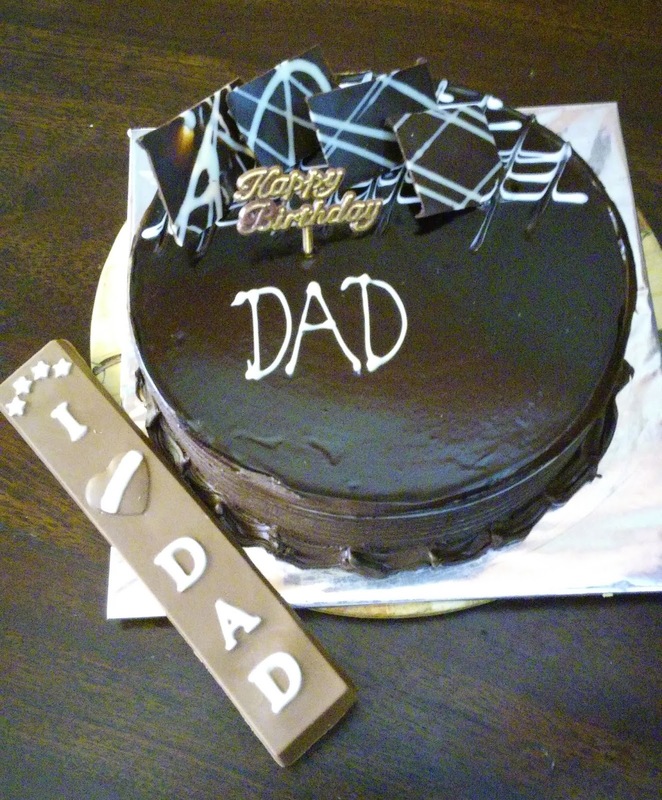 However mostly unnoticed, neglected and a no-day, the next day which is the birthday takes the cake away. The funny part is that many a times the day earlier is more exciting than the day after. Because on the Birthday you are soo busy with saying “Thank You’s”, taking calls, responding to messages, cake-cutting, songs and a party maybe … in short generally having a so-called good time with “others” that one tends to forget oneself. I am not saying that one needs to sit in meditation or deep reflection and connect with the self on their birthdays (but then, why not?). I am saying that how does one get in touch with one’s own feelings on this special day when there is soo much ‘noise’ outside! The day earlier, the excitement (the feeling!) is amazing and it gives an amazing sense of living, cos not only you but others too are trying soo hard either not to reveal that tomorrow is your birthday or trying hard to remember that they have to wish you without fail next day. Soo today, I wish to celebrate the Day Earlier, the last day before the age-clock moves forward never to come back ever again, after. Post-Script Thought: By the way, probably isn’t a mother & yes! father too, also soo excited before your “grand entry” to this world. Ajit Kamath specializes in topics such as Presentation Skills, Public Speaking for Leaders / Managers, Team Building, Managerial & Leadership Effectiveness, Effective Communication Skills, Personal Visioning & Goal Setting, Train The Trainers, Time Management, Customer Service and Personality Enhancement, Working Across Cultures (Cross-cultural communication). He also conducts Coaching to Leaders in Public Speaking & Presentation Skills. Drama & Story-Telling being his passion he has written, directed and acted in One-Act Plays too. He uses various drama and theatre concepts like Improv, Forum Theatre, Role Plays etc. in his training deliveries too. Ajit has about 19 years of experience in the field of teaching & training. He led his first open program “The Fascinating World of Public Speaking” in 1996. He has also delivered Personality Development sessions at Rotary Youth Leadership Awards, Lions’ Clubs, Forum of Free Enterprise etc. He has conducted Teacher Training Workshops in Mumbai and Capacity Building workshops for few NGO’s. content copyright Ajit Kamath. Awesome Inc. theme. Powered by Blogger.